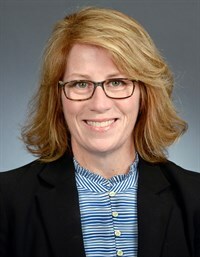 Representative Erin Murphy (DFL-St. Paul) represents District 64A, which covers a portion of the City of St. Paul. She was first elected to the Minnesota House in 2006, and has been reelected 6 times. She formerly served as House Majority Leader from 2012-2014, and currently serves on the Health and Human Services Finance and Reform Committees, as well as on Rules and Administration and Ways and Means. When I’m not serving as a legislator I’m a nurse, as well as an educator. Right now I’m helping to teach curriculum at the College of St. Catherine in the Doctor of Nursing Practice program. I love to travel, especially in state – there’s just so much to see and do in Minnesota! Outside of the state I’ve traveled to Europe as well. If I had to say I have a favorite spot for vacationing and traveling, it would have to be Hawaii – the weather, and the atmosphere make it a favorite! The community is important to me partially because of my background as a nurse. As a nurse, you’re on the frontlines of healthcare, and you understand why innovation in the medical health technology matters.  It matters because the community is working to bring the latest cures and newest technology to us in order to save lives. I’d like to see us pass a balanced budget this session. I’m also a big proponent of the MNCare buy in, and would like to see there be more done in terms of advancing regenerative medicine in Minnesota this session. 5. Use one word to describe yourself as a Representative. In my line of work, which is nursing, we’re required to wrestle with the problems that are in front of us. You don’t get to choose to just stand on the sidelines and ignore the problems. That’s how I feel we should be dealing with matters in our state. We can’t shy away from confronting problems because the answers are hard, or because getting to a consensus is hard – we have to keep pushing forward until we find solutions that solve the issues at hand, for all Minnesotans.